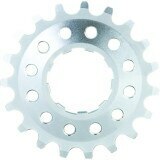 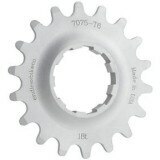 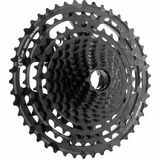 Have you been using the same bicycle cassette for more than 6 months? 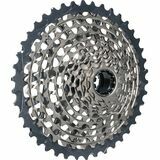 When you go on your bike ride or during your bike race and you stand up on your pedals to climb a hill, chase an attack or accelerate for a sprint, do you feel your gears skipping? 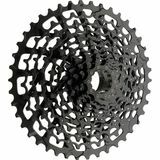 If this is happening to you, you probably need to replace your road bike cassette with a new one. 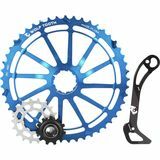 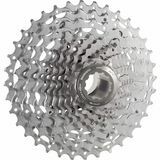 Once you put your new cassette on your bike, you will quickly get back the smooth pedalling that allows you to accelerate faster and with more confidence while attacking, climbing and sprinting during any bike ride or race. 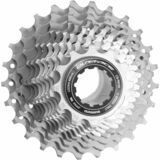 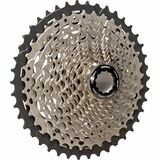 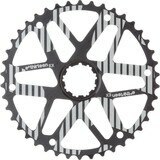 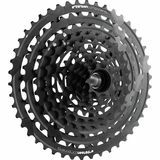 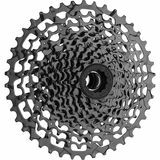 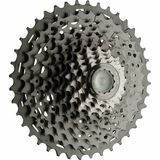 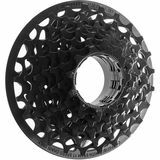 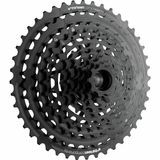 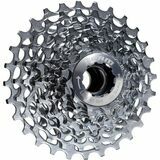 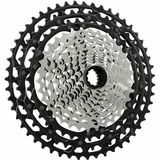 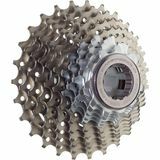 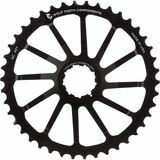 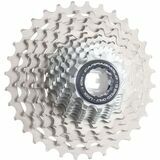 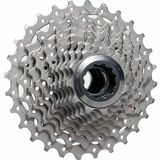 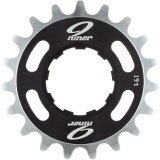 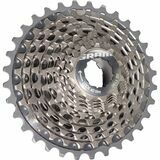 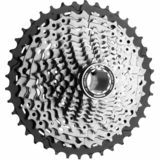 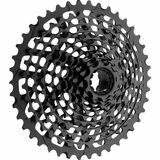 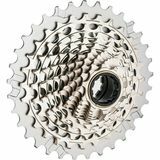 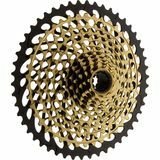 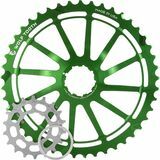 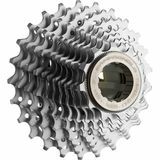 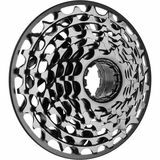 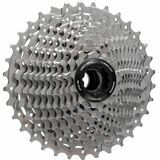 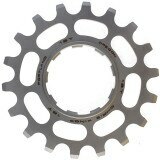 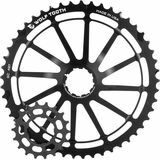 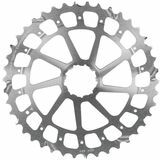 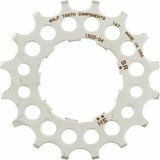 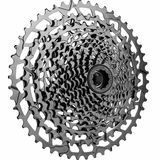 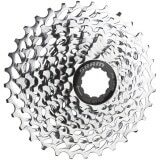 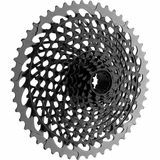 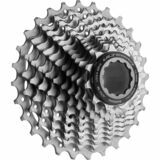 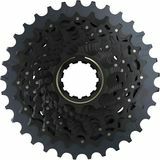 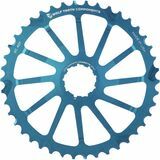 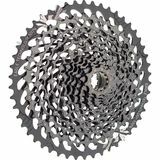 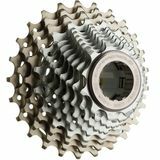 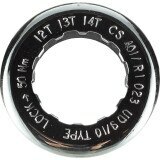 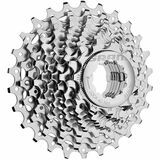 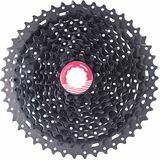 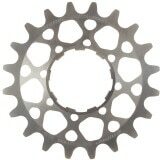 Simply click on the image of the road bike cassette below that matches your current cassette brand and model to order your new road bike cassette from our highly recommended partner company and have it delivered right to your home.